A P72. The only ones I ever see for sale have vinyl tops, often leather interior, and for some reason they’re always white. 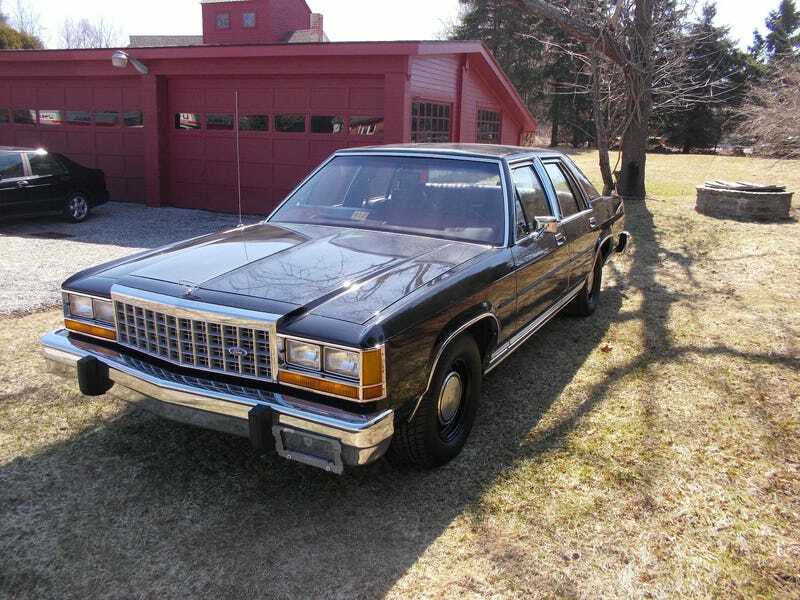 I want a dark coloured, fleet-spec Crown Vic, on steelies with dog dishes. I don’t know much about Panthers so I have no idea how hard these are to find generally, just that they basically don’t exist locally. I’m assuming they were sold at auctions and beat on till they were dead, just like P71s are now. There’s still tons of those for sale, but I don’t really want one. I’d also be happy with a B-Body without a vinyl top, but those also don’t seem to exist. Not that there are any B-Bodies for sale that haven’t been donk’d or low-rider’d, or just driven into the ground.